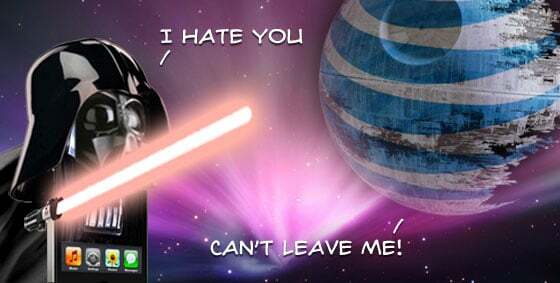 Any problem with your AT&T iPhone service today? TiPb's getting a bunch of reports from people saying they've been having problems with their AT&T service today. Network problems are nothing new, and any huge network will have intermittent problems from time to time and place to place, but the number of reports today are out of the ordinary so we figured we'd ask the TiPb Nation. Where are you, are you having AT&T problems, and if so, what kind and for how long have you been experiencing them? And... Go!